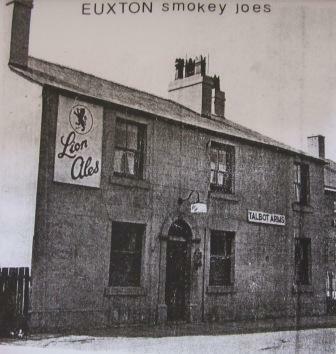 The Talbot Arms has been a feature in Euxton on Balshaw Lane since the 1850's although the current building is not the original, as pictured above, but was rebuilt during the mid-1900's. 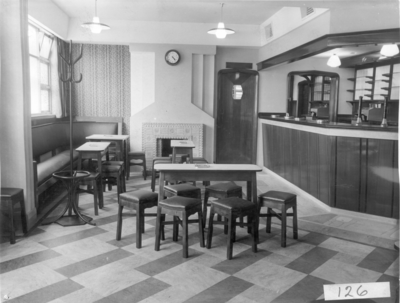 It was known locally as "Smokey Joe's" after the American servicemen at Washington Hall during WW2 who frequented the pub smoking their Smokey Joe cigars. 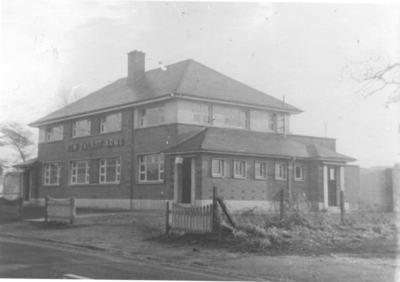 It ended up having to be demolished as the foundations were undermined by a small pond at the side of the then pub; today there's a bus stop there and the new pub is 100 yards further down the road same side. 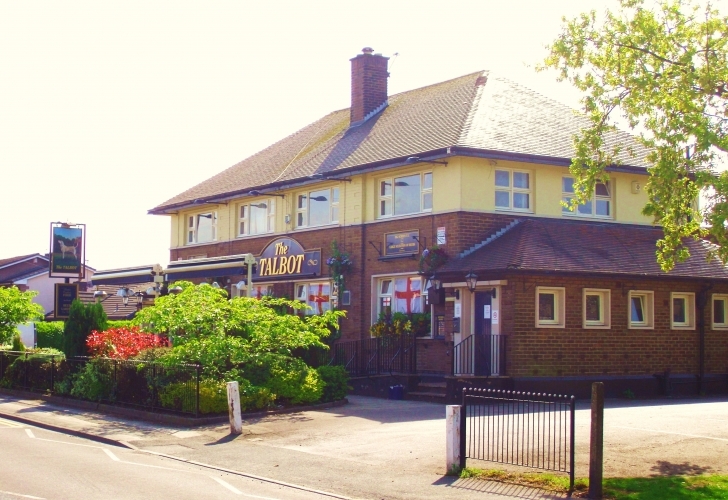 Listed landlords at the Talbot Arms were John Heyes (1851-1861), James Cunliffe (1871), William Blackburn (1881), Augustus Isherwood (1891), John Phillipson (1897), James Best (1900-), Henry Hornby (1911) and Alexander Welsby (1930). 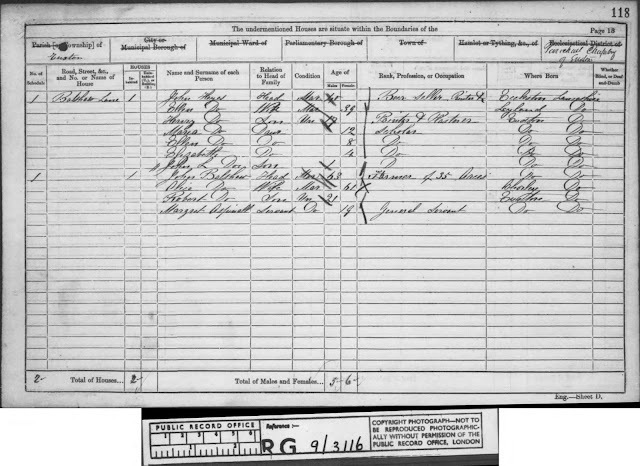 In 1851 John Heyes is shown living on Balshaw Lane with an occupation of "painter employing 2 men", and by 1861 he is shown as a "beer seller and painter". 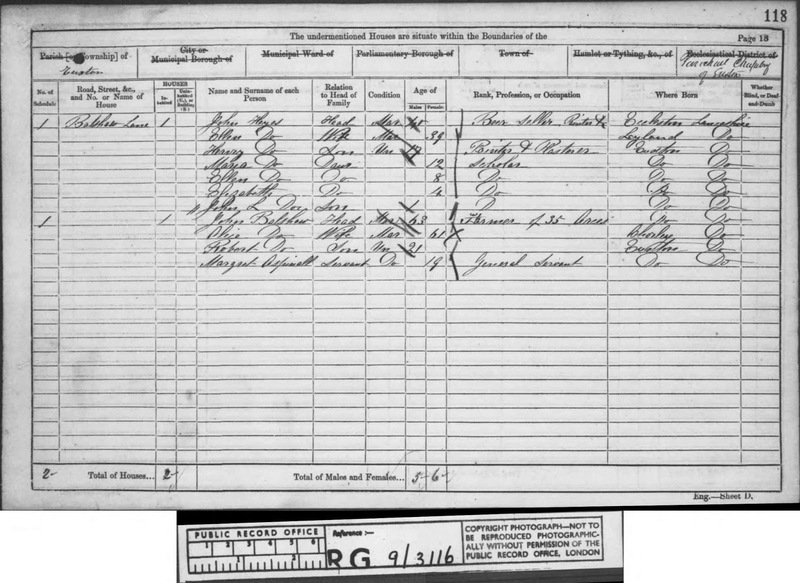 At what stage he started running the Talbot Arms as a beer house is unclear but it is reasonable to assume this was between 1851 and 1861. 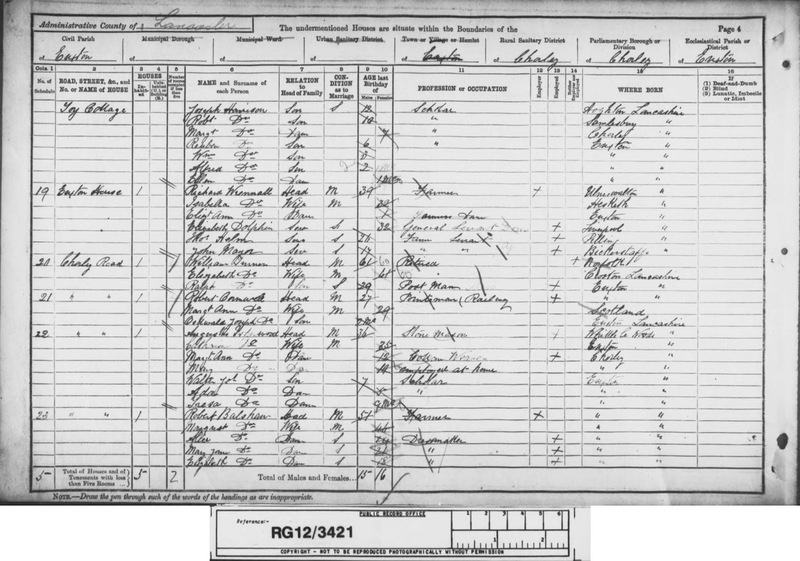 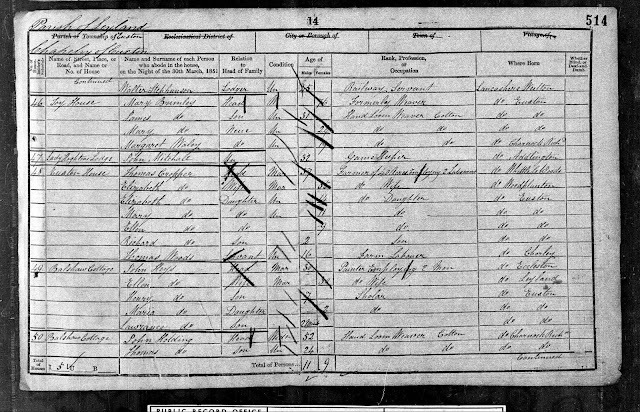 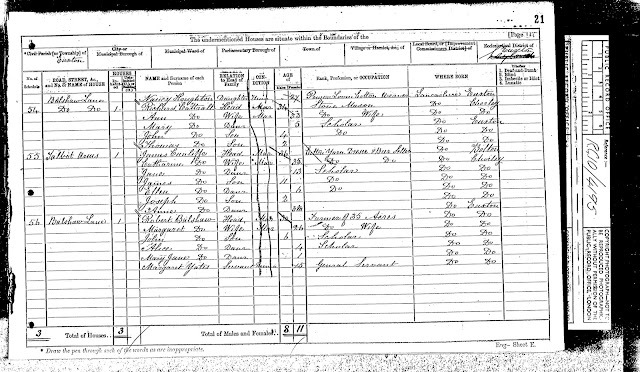 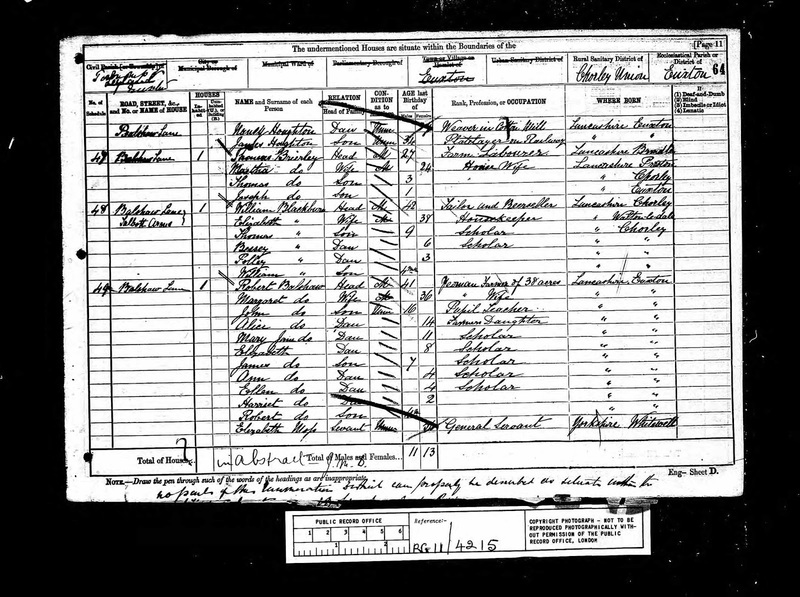 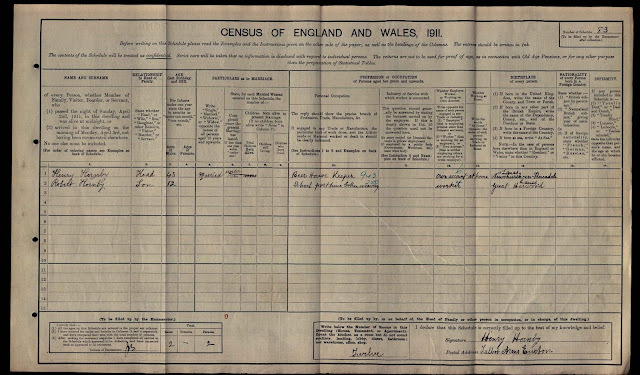 An Assessment for the Relief of the Poor of the Township of Euxton, Lancashire made 4th October 1880 Landlord William Blackburn, owner James Hambleton - Beer House Balshaw Lane. 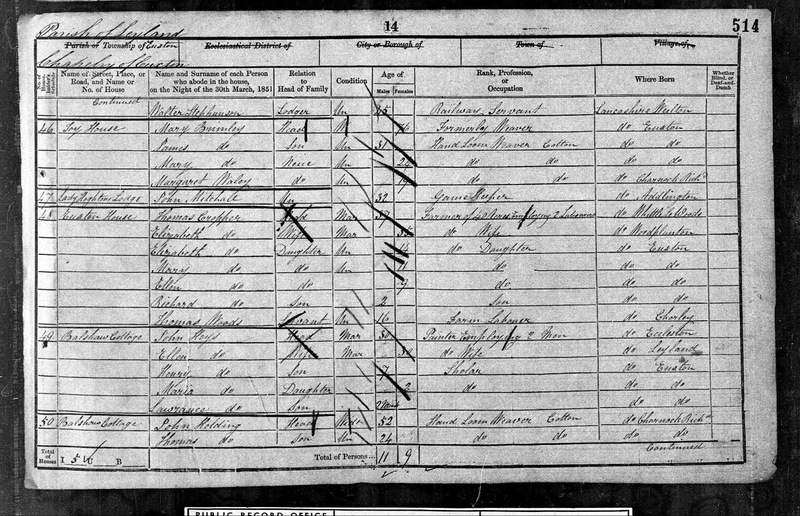 The 1891 census records for Euxton are unusual, as they don't list Balshaw Lane; instead they refer to it as Chorley Road, which is confirmed by the presence of the Balshaw family farm. 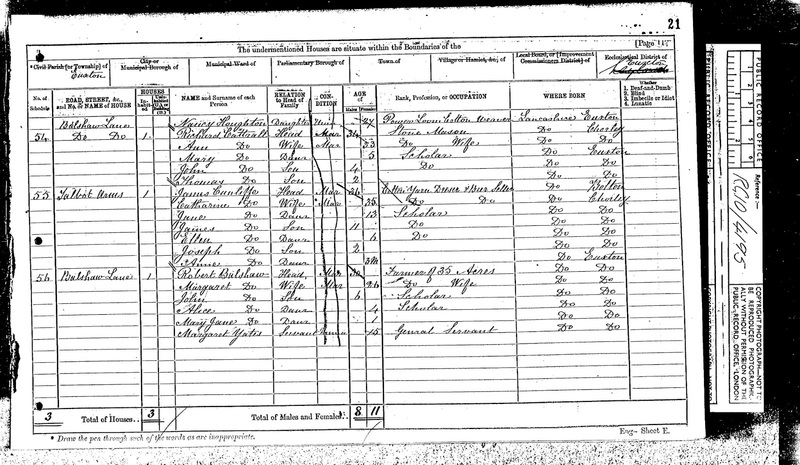 The property adjacent to the Balshaws was the Talbot Arms and on the 1891 census this was the home address of a stone mason called Augustus Isherwood and his family. The record does not confirm this was the Talbot or operating as a beer house at that time. 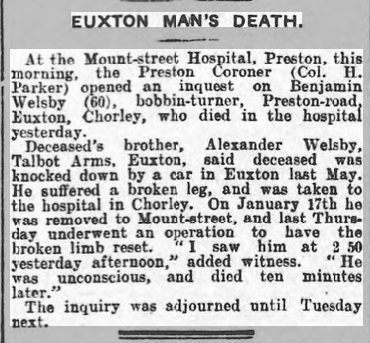 Rate for Special Expenses Assessment made 13th October 1897 on the Township of Euxton, Lancashire. 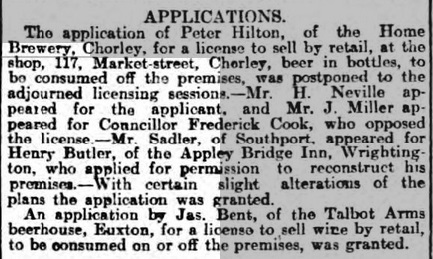 Landlord John Gardener Phillipson, owners Thompson & Cardwell Beer House Balshaw Lane. 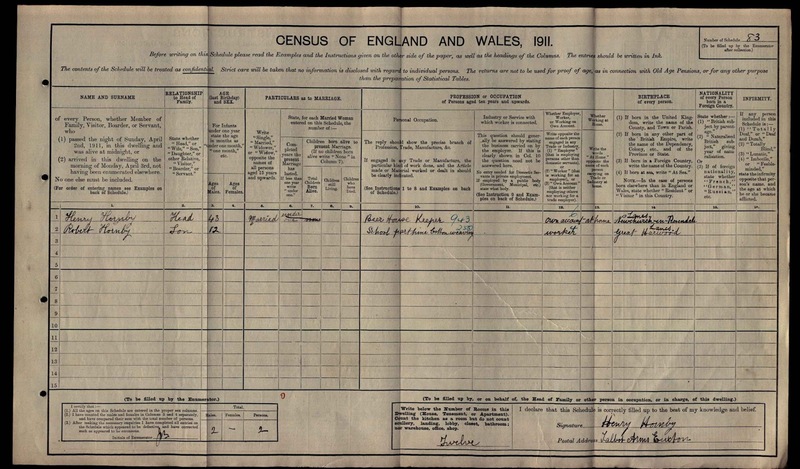 An Assessment for the Poor Rate for the Township of Euxton made 18th October 1910. 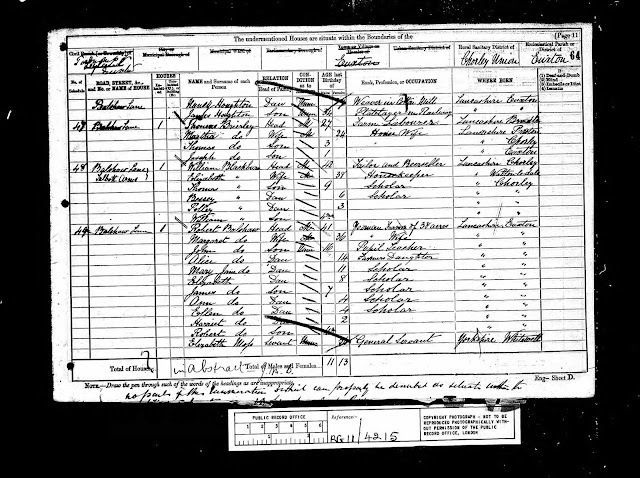 Landlord Henry Hornby, owner Whittle Springs Ltd Beer House Talbot Arms.